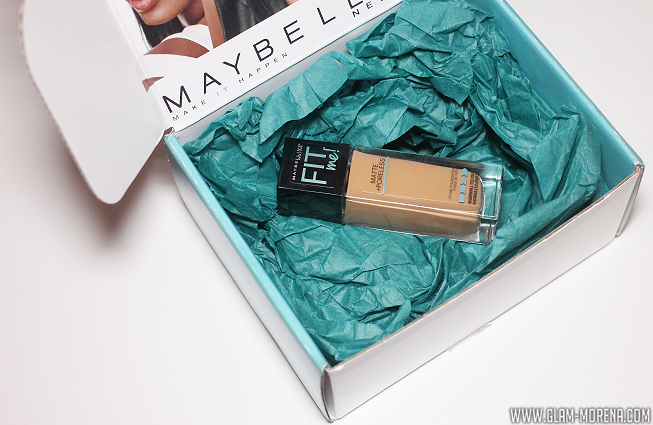 Glam Morena: Influenster Maybelline Fit Me Foundation VoxBox. Influenster Maybelline Fit Me Foundation VoxBox. 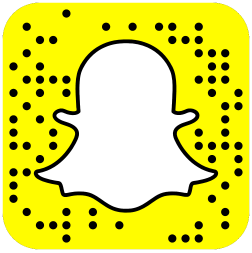 If you love trying out new products then you have to check out Influenster. I've been a member for a few years now and they have some amazing brand collaboration these days. Best of all it's absolutely free to join! If you're interested in learning more or signing up then click here. 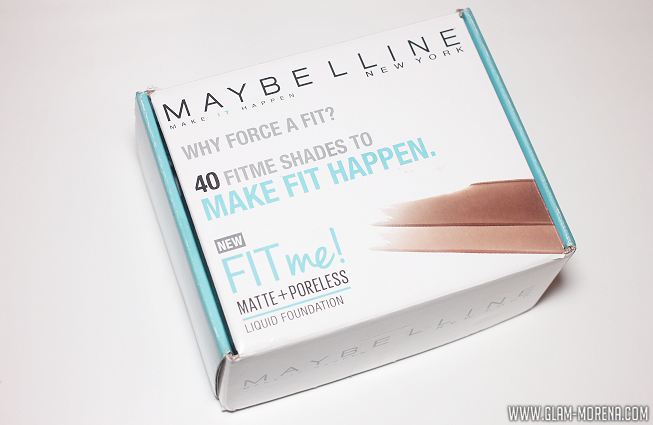 I recently received the Maybelline Fit Me Foundation VoxBox about a week ago. Maybelline has added 8 new shades to their Maybelline Fit Me Foundation line. This is actually a foundation I currently use and love. Yay for back ups, right? 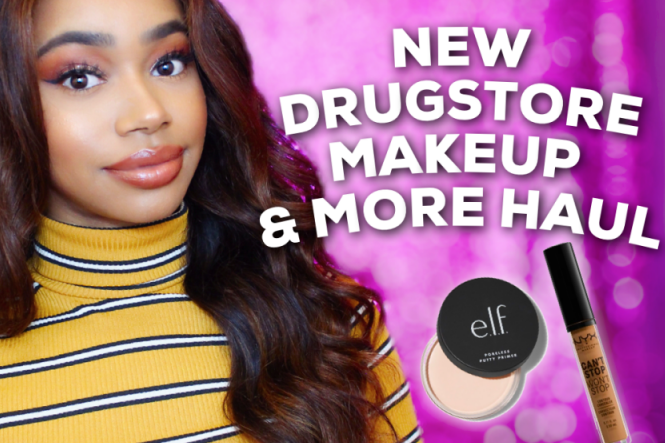 Be sure to watch the video to learn how you can receive FREE items from Influenster! 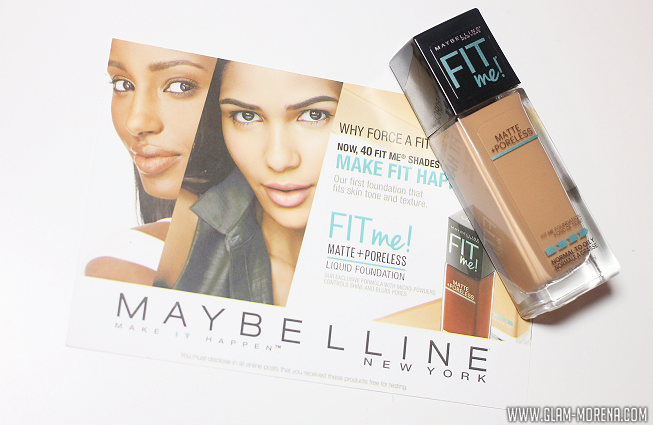 I received the Maybelline Fit Me Matte + Poreless Foundation. 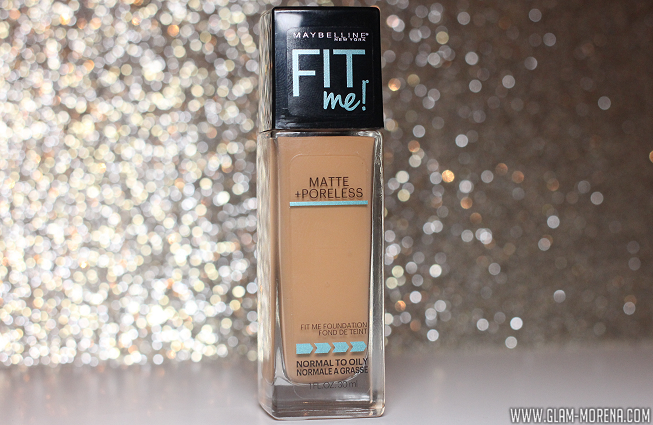 This is the Maybelline Fit Me Matte + Poreless Foundation in the shade 330* Caramel Toffee. * This is not the same exact shade that is available in the Maybelline Fit Me Dewy + Smooth Foundation.